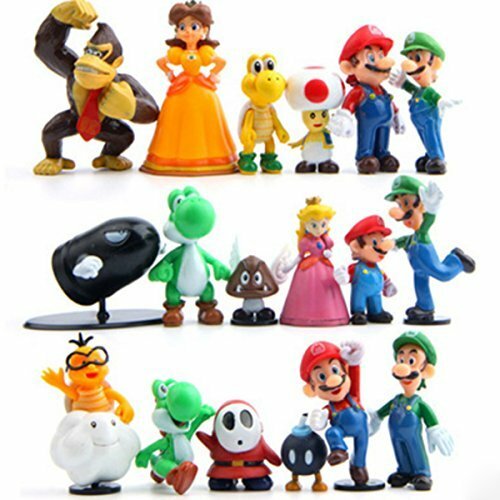 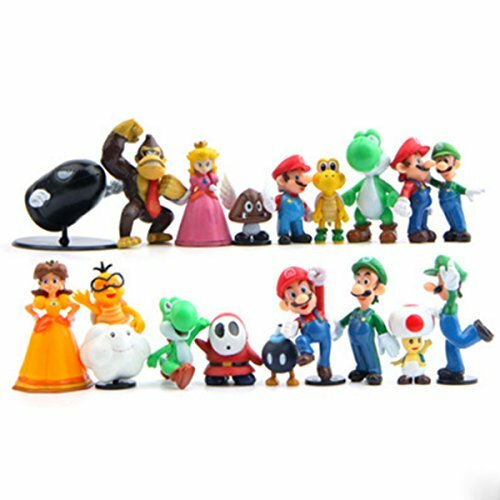 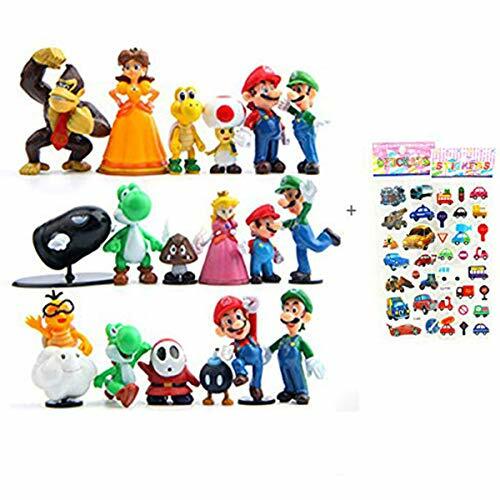 18 Piece Super Mario Bros Super Mary Princess, Turtle, Mushroom, Orangutan , Super Mary Action Figures, 2"
Buy 18 Piece Super Mario Bros Super Mary Princess, Turtle, Mushroom, Orangutan , Super Mary Action Figures, 2″ at Discounted Prices ✓ FREE DELIVERY possible on eligible purchases. 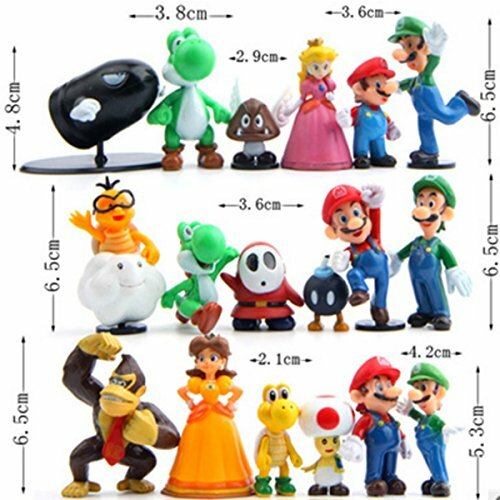 Each Super Mary is about 1.2 "- 2" tall. Perfect gift item for any Super Mary fan.